Marlins GM calls Bobby Evans asking if the Giants are interested in Wei-Yin Chen. "Too expensive" says Evans. 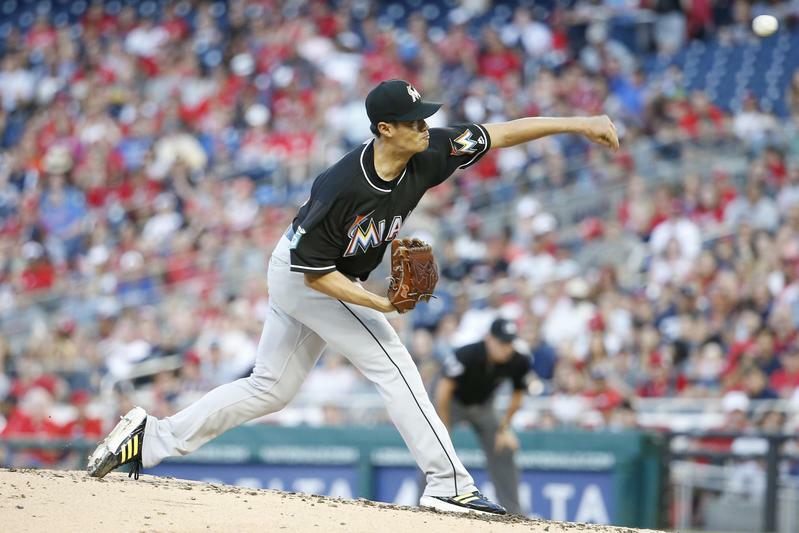 Marlins say they will pay Chen's entire contract if the Giants trade them 2 young starting pitchers, specifically Suarez & Rodriguez, both of whom have ties to Miami.